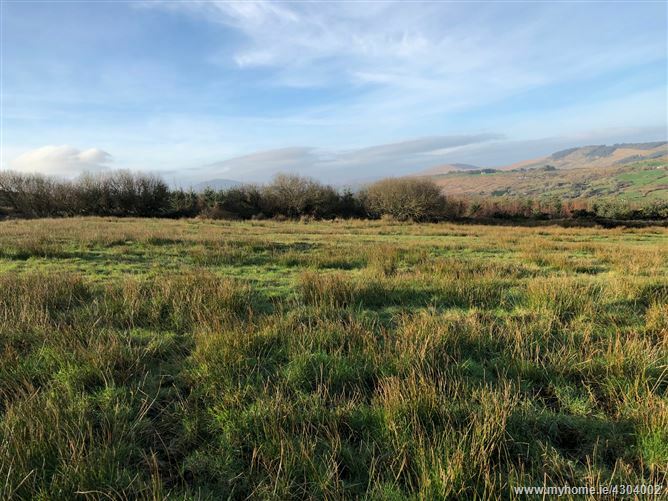 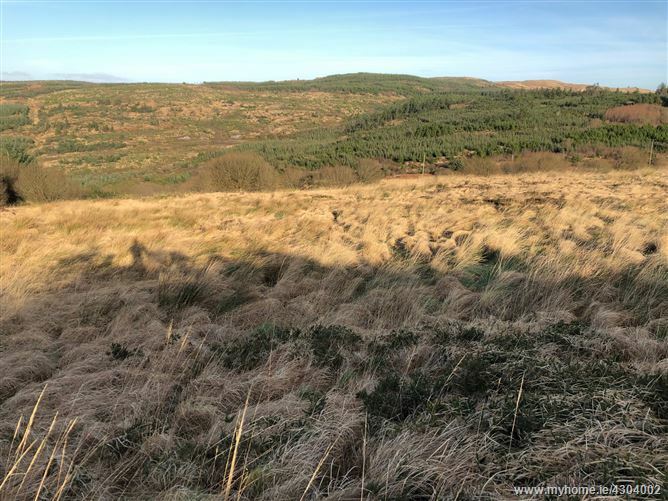 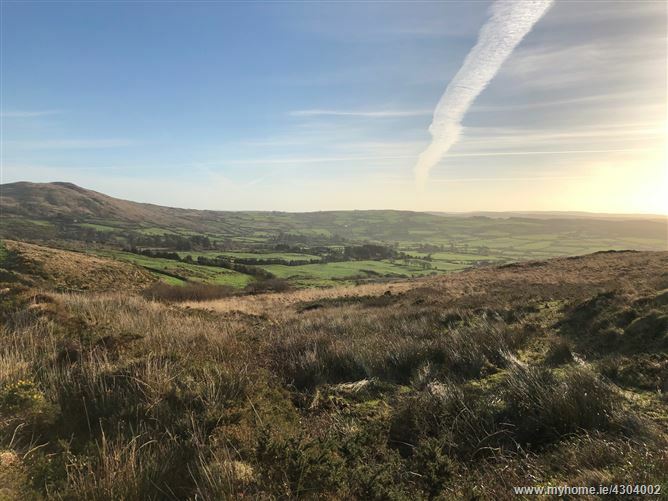 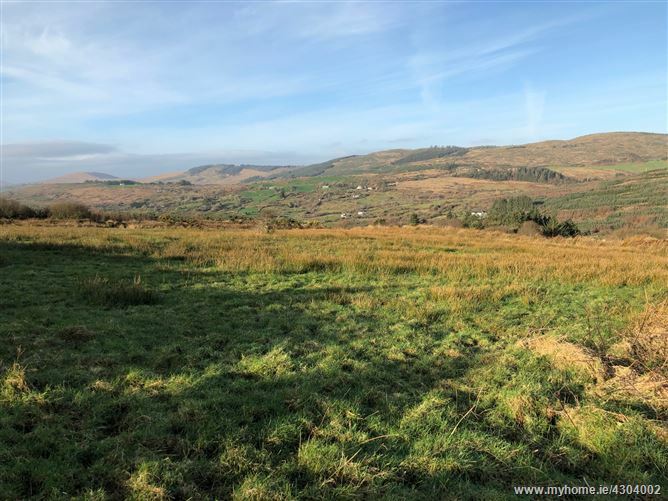 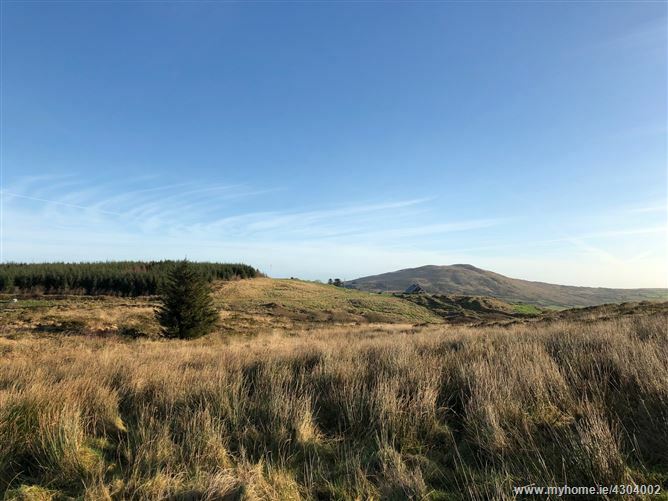 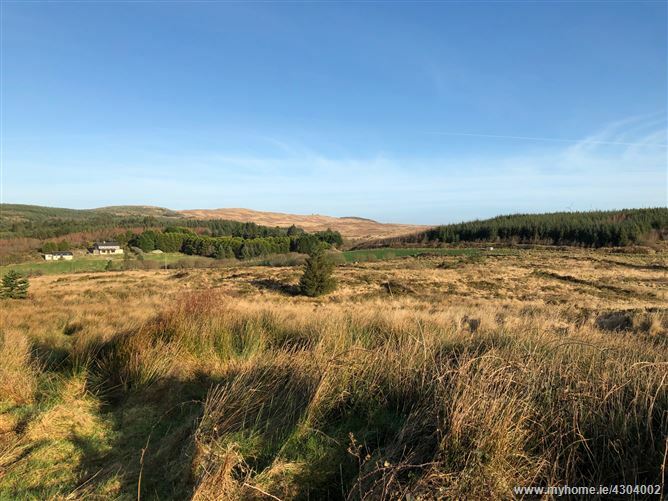 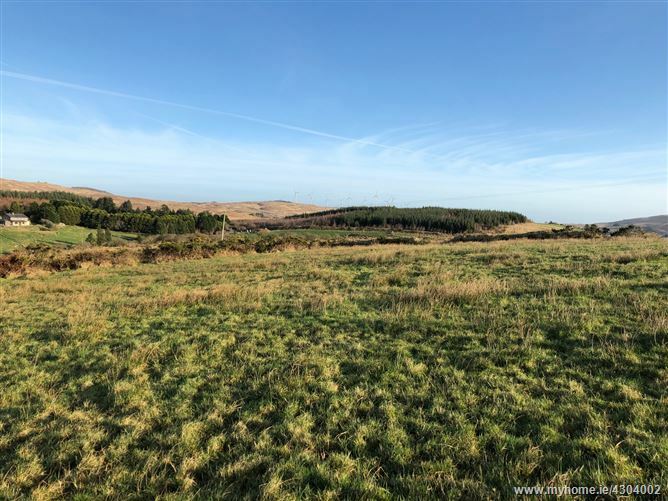 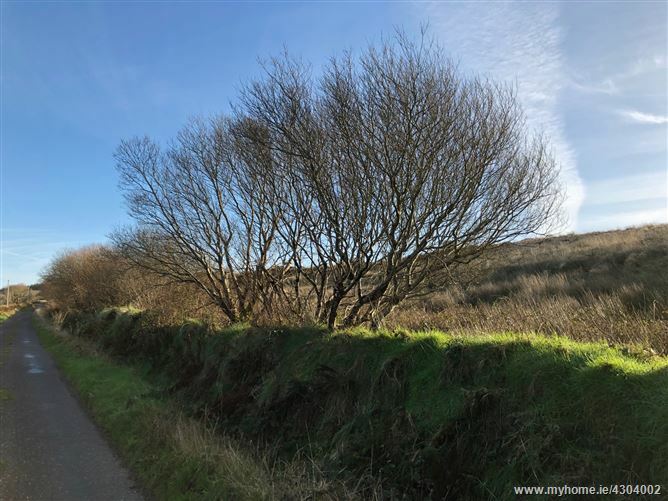 c. 49 acre holding in one manageable block with extensive road frontage at Ballybane West, Ballydehob. 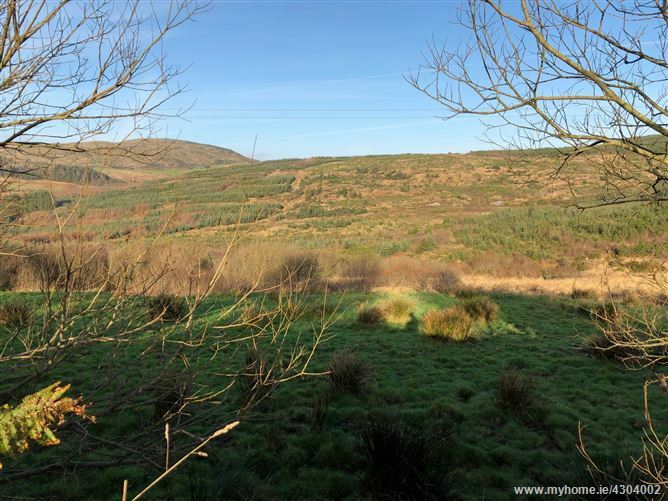 This holding is most suitable for summer grazing or forestry (subject to consent). 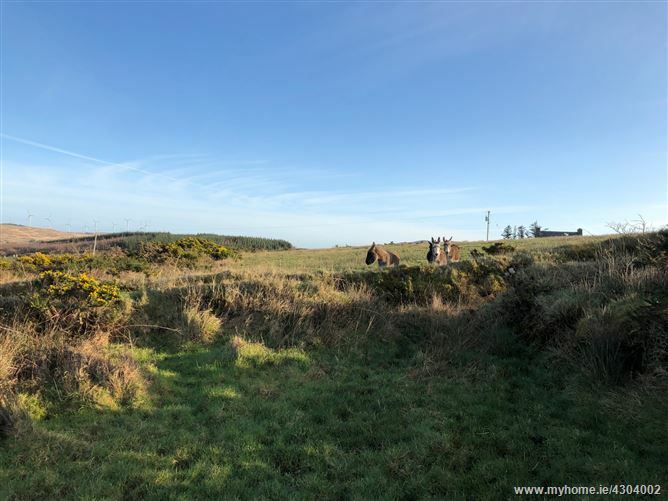 The property is contained in folios CK9263 & CK3841. 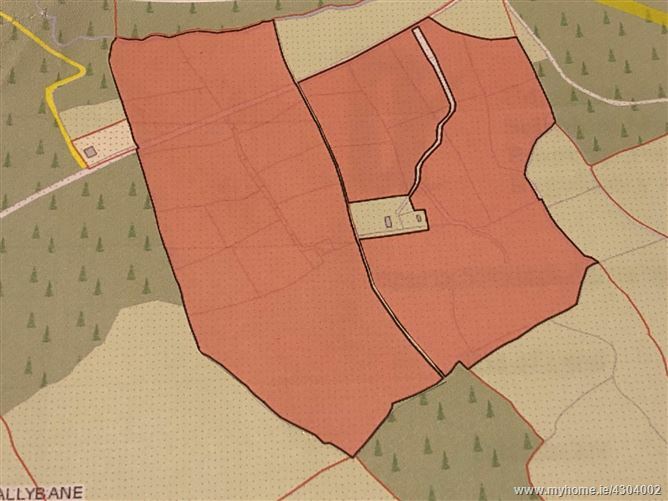 All pictures/maps and information are provided for guidance only.